NCIS has been renewed for a 16th season, CBS announced. 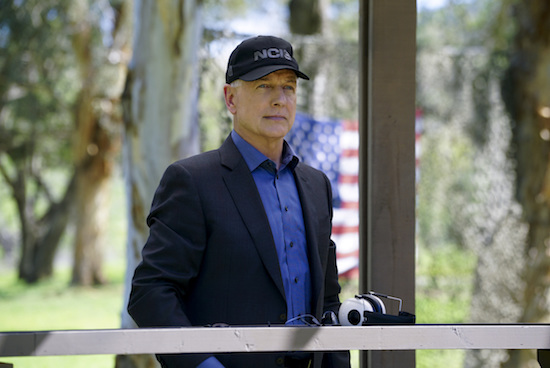 The renewal comes after series star/executive producer Mark Harmon signed a deal to stay with the long-running drama. Are you excited for more NCIS?